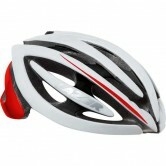 Wearing a cycling helmet is a must everytime you get on your bike and go for a ride these days. 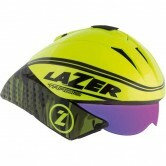 Long gone are the potty shaped polystyrene affairs that weighed a ton, looked terrible and made any wearer self concious! 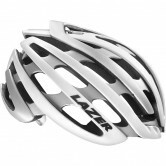 Todays helmets are altogether more sophisticated light-weight affairs with advanced aerodynamics and airflow and great looks to boot. 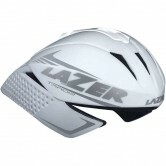 Today there isn't just cycling helemts, there are specific helmets for every discipline of cycling, each with there own unique features. 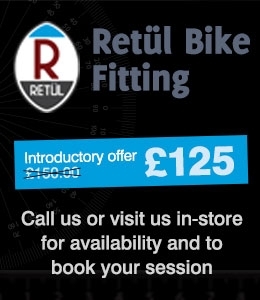 Of course they all have one thing in common, all the cycling helmets we sell here at The Bike Factory meet all the safety standards required by UK law so you can be rest assured that your bike helmet is offering you the best protection possible. 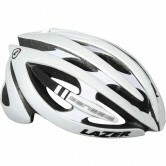 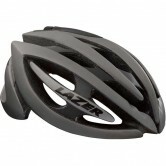 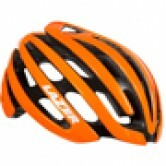 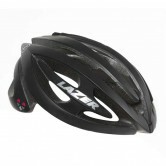 We stock cycle helmets from reputed brands like MET, Lazer and Giro. 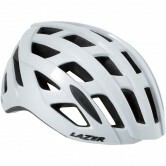 Whether you're after a mountain bike helmet, road helmet, full face helmet or children's cycle helmet we're bound to have something to suit your taste. 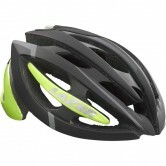 We carry all colour options and available sizes. 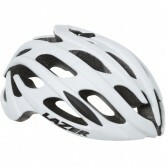 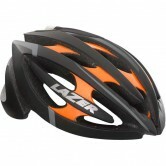 Getting the right size cycle helmet is important to offer you the best protection possible. 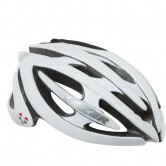 All our helmets are adjustable and cover a range of head circumferences measured in centimetres. 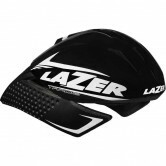 To find your correct size just measure around the circumference of your head and pich the corresponding size from our selection. 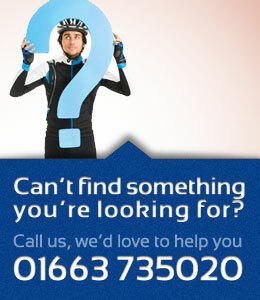 If you'd like any more advice on cycle helmets before you buy feel free to give us a call on 01663 735020 and we;ll be happy to help you.